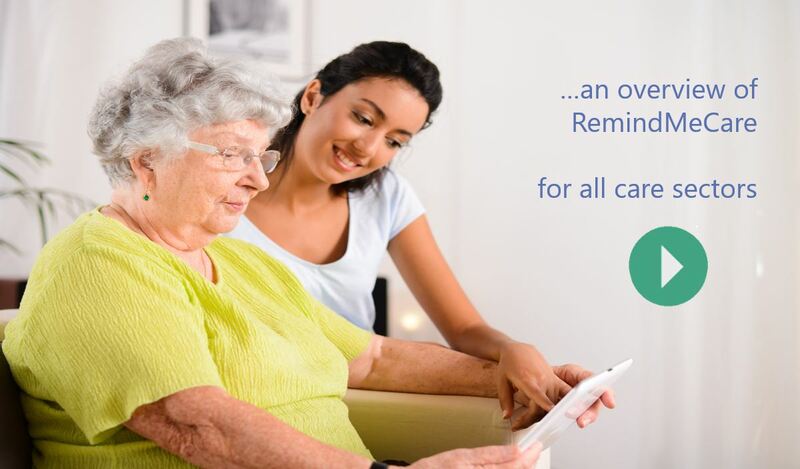 RemindMeCare serves the needs of the individual in numerous care settings, from care at home to day care, assisted living and social care, whilst supporting the needs of care bodies, such as local authorities, charities and care organisations. We’re currently working with a variety of assisted living housing associations and local authorities to develop ReMe to fit their specific needs. Local Better Care funded Care Alliances, groups such as AgeUK and local support groups, in the UK and internationally, are working with us to explore how best to support those in the community, to bridge the social and health care divide and how to best utilise data to connect disparate care sectors, to benefit the person cared whilst also reducing costs. Whether assisting organisations optimise service take-up for those being cared for in the community or enabling access to opt-in user data, or focused on reducing isolation through improved community engagement, ReMe is bringing its ability to engage with users, with their families and carers, to bear on the needs of these partners and clients. Supported by the Digital Catapult, ReMe is at the forefront of exploring how technology can bring about positive change in the way we ‘do healthcare’. We can offer a service to housing associations, GP’s, local authorities and care bodies and would welcome the opportunity to show you what ReMe is capable of, to discuss our current projects and how they may fit with your own needs. And specifically how we can tailor ReMe’s abilities to fit your own needs. 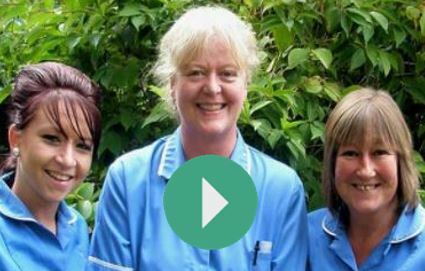 In today’s challenging care sector, there are clearly emerging trends that are now recognised as being at the heart of the new direction that care industry must take if it is to climb out of these difficult times. These include motivating the consumer to self-manage their care, the use of data in prevention and wellbeing and the role of technology to provide cost saving solutions and increased engagement in the care process. ReMe is at the heart of this period of change and if you would like to see what the impact of ReMe’s advanced person centred care and motivated self-managed system can have on your organisation, then please do contact us for a chat.